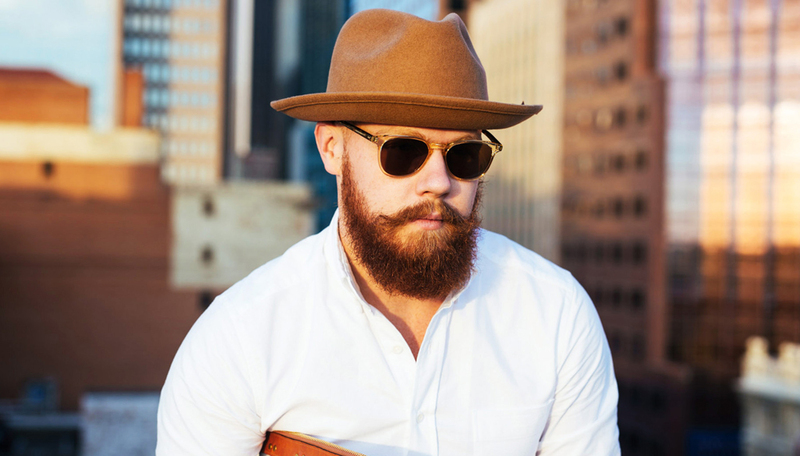 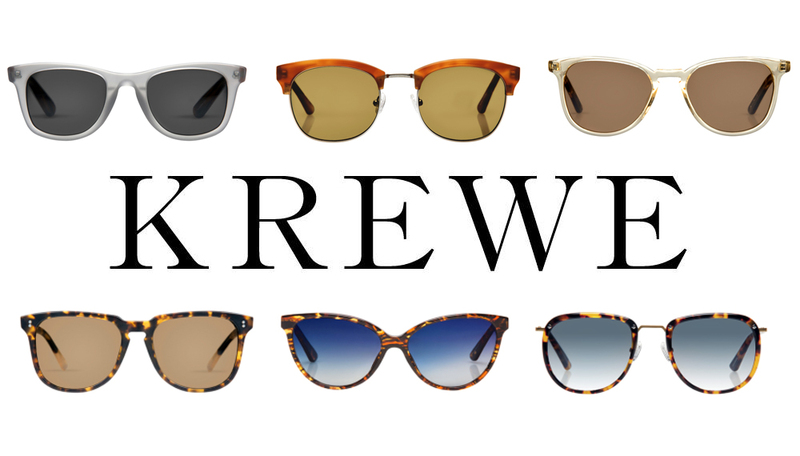 KREWE du optic is a New Orleans based and culturally inspired independent eyewear company that celebrates individual style with modern, iconic frames. 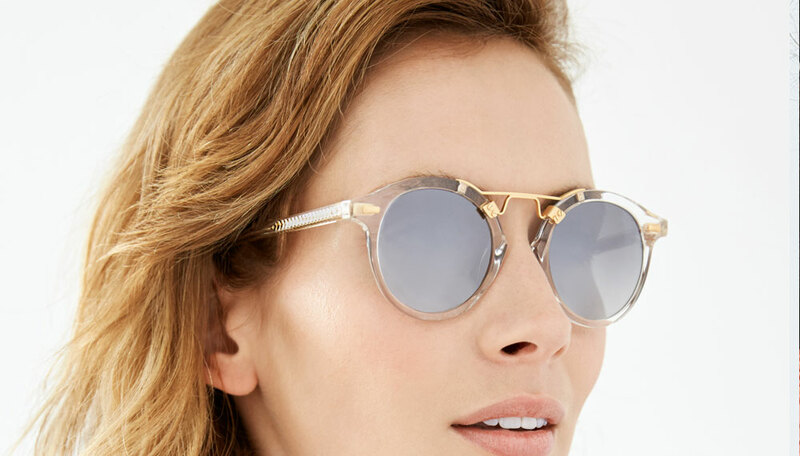 New Orleans might be best known for its drinks, its food and a little event called Mardi Gras , but venture off of Bourbon Street and you’ll find an eyewear label beloved by locals, New Yorkers and even Beyoncé. 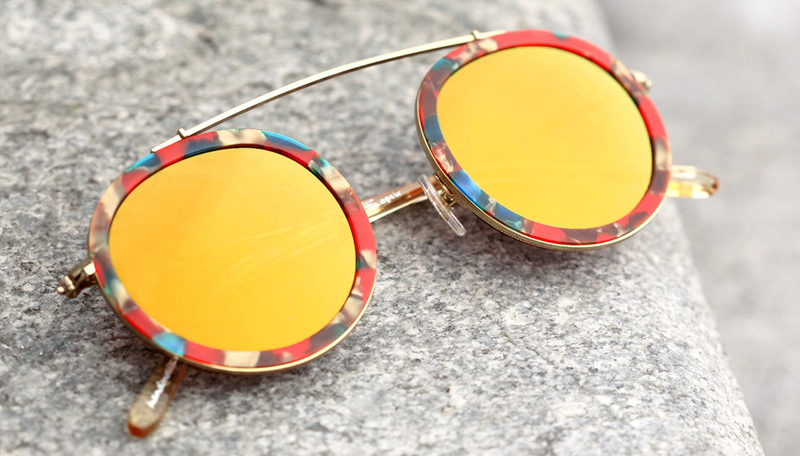 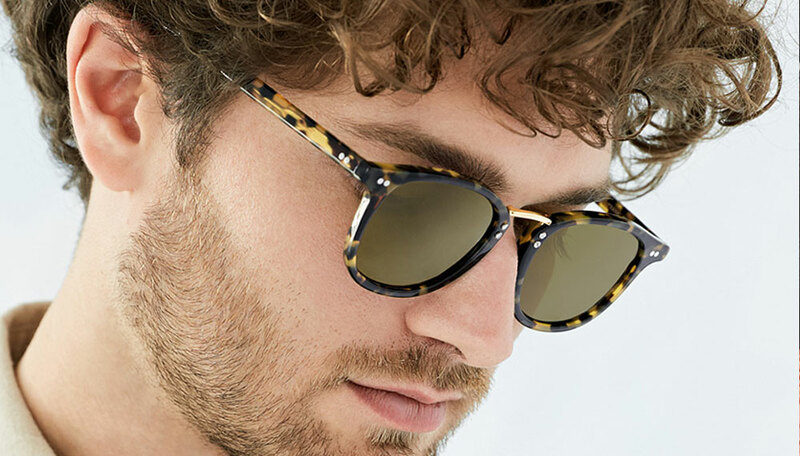 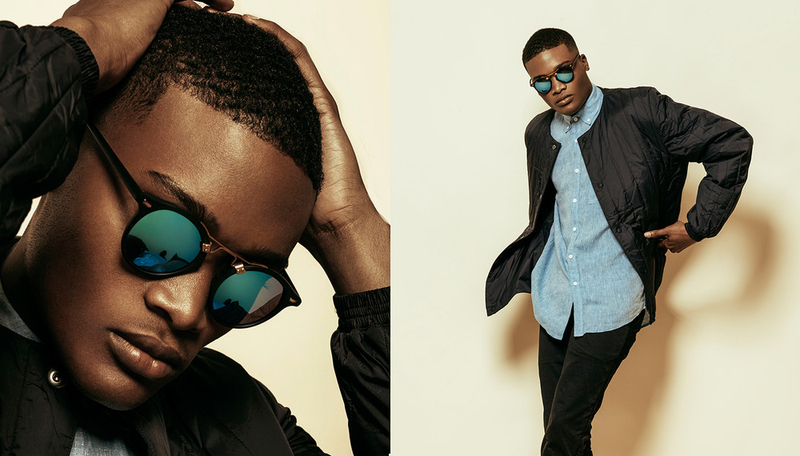 Created by 25-year-old Stirling Barrett as a way to extend his artistic talents into a post-graduation career, these hand-designed shades are inspired by the sights, sounds and — most importantly — the people of Nola. 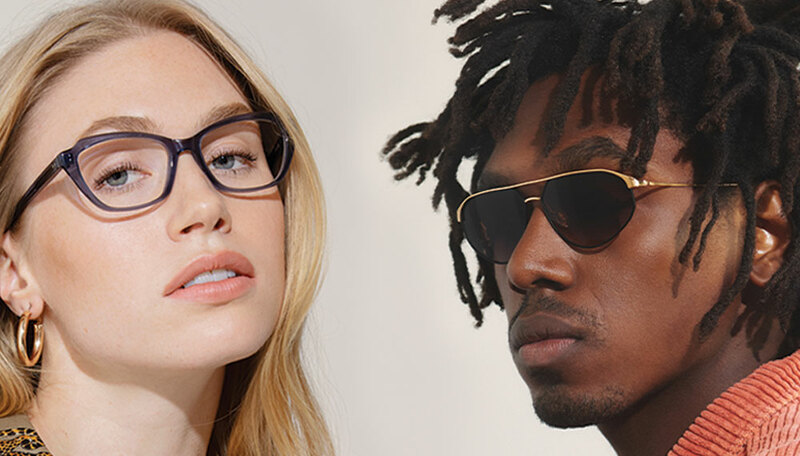 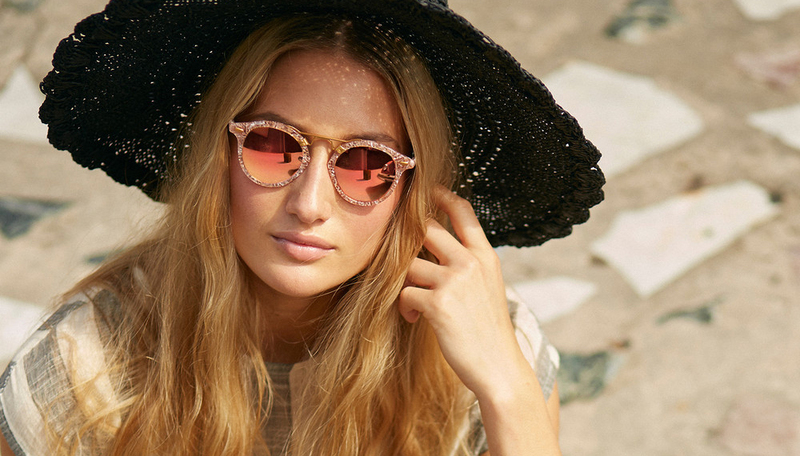 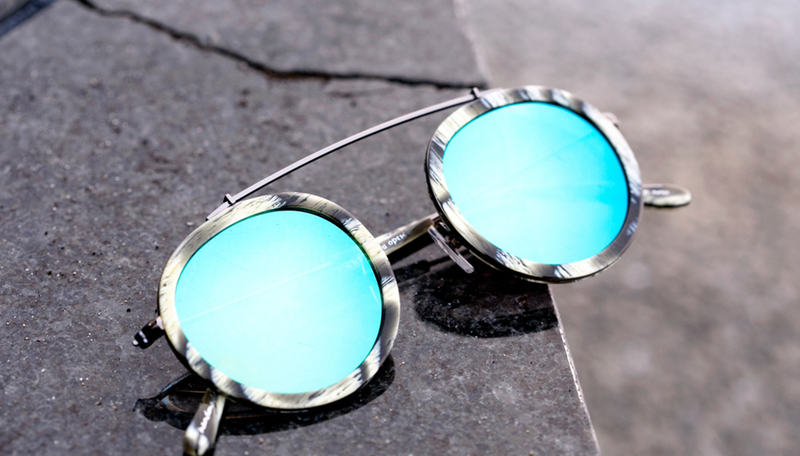 Whether it’s the circular St. Louis frame, the updated '50s Monroe cat eye or the retro cool Olivier, each style comes named after a city street and tricked out with totally unique touches.